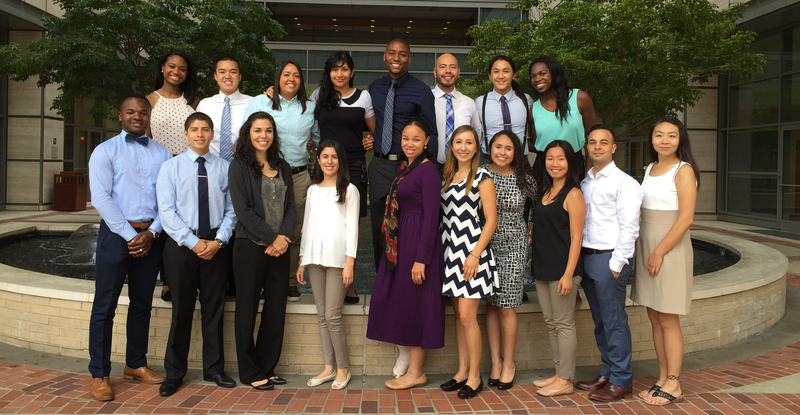 PRIME-LA Program is a five-year concurrent-degree program that focuses on Leadership and Advocacy with a longterm goal to develop leaders in medicine addressing policy, care, and research in healthcare for the underserved. Approximately 18 students are admitted yearly and identify with one of two designations PRIME-LA WESTWOOD (14), and PRIME-LA CDU (4). 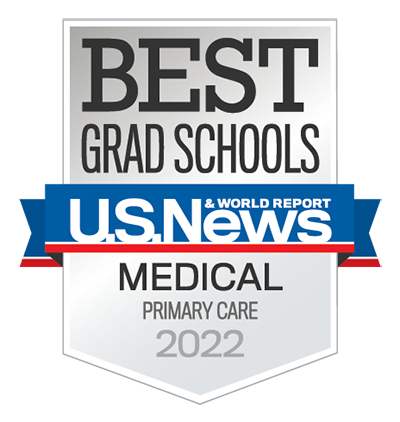 Following the successful completion of Year 3 (Required Clinical Clerkships) coursework, PRIME students pursue a one-year Master's degree in an area that compliments the mission of the program. The majority of PRIME students gain acceptance and enroll in one of UCLA's Concurrent Degree Programs but are welcome to pursue a Masters Degree at another site. David Geffen School of Medicine students who are in good academic standing and have successfully completed Year 3 (Required Clinical Clerkships) may pursue the Master of Business Administration, Public Policy, or Public Health as part of the UCLA Concurrent degree program. For admission, applicants are required to satisfy the regular admission requirements for the respective Masters Program and be in good academic standing within the School of Medicine at the time of application to the Concurrent Degree Program. The GMAT is required for admission to the MD/MBA Program while MCAT scores may be submitted in lieu of the GRE for both the MD/MPH and MPD/MPP program. The masters portion is concurrent with the last year of MD coursework. Coursework and requirements for both the MD and Masters program must be completed to be awarded the concurrent degree. Students enrolled in the MD/MPP and MD/MPH concurrent degree programs pay Medical School fees and tuition throughout all the years of the program whereas students enrolled in the MD/MBA pay the tuition and fees associated with the Anderson School of Business. During their year of Master's degree studies, students in our Concurrent Degree programs may pursue opportunities for clinical experiences and shadowing, to pursue their clinical interests and ultimately ease their transition back to the clinical arena. It is a requirement for students in PRIME-LA to complete all graduate course work and be awarded the master's degree before or at the time of gradation from DGSOM. Online master's degrees or unaccredited graduate programs do not meet criteria for PRIME. The David Geffen School of Medicine Financial Aid Office administers financial aid for all 5 years of the approved concurrent degree MD-MBA, MD-MPH, and MD-MPP programs, including year 4 when students pursue their Masters. See our guide for additional information. In addition to the UCLA based programs, PRIME students may choose any accredited institution. For example, PRIME students have attended the following institutions.